Halloween brings out the most creative ideas for costumes and decorations. All you need is a spark of creative genius and you’d be able to come up with something. 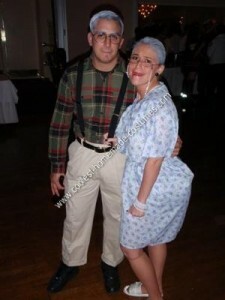 The greatest fun in all these is that even cheap Halloween ideas could not go wrong. The holiday simply does not have a limit on the things you could do – from traditional, safe, cute, to geeky, wild, zany, frightening and gruesome. Brace yourself for some of the best ideas for Halloween that are quick and easy, using items you will find in and out of your house. Then set aside some time to turn them into fantabulous Halloween creations. Buy a pack of round toy balloons and inflate them. Use pieces of old white sheets or table cloth for the body. Cut a hole in the center of each piece of cloth. Slip the balloon string through the hole you’ve made to cover the balloon. Draw faces or just eyes on the cloth with a marker. 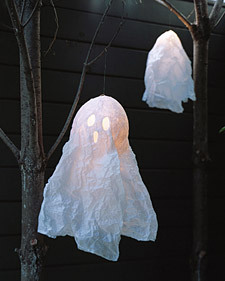 Tie your floating ghosts on your porch, tree branches and lighting fixtures. Place white taper candles through the sand in small boxes or cups. 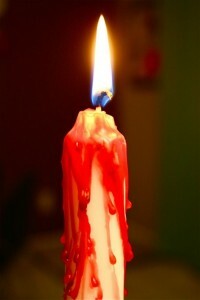 Light a red candle and allow the melted wax to drip over the top and sides of the white taper candles. Allow the red melted wax to firmly set before you move the tapers to where you want to place them. 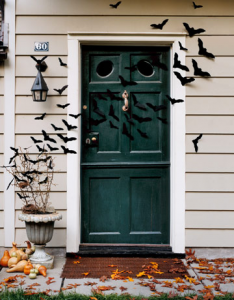 Decorate your front door with a flock of bats that seem to come out of nowhere. Look for a bat image and print it out in two to three sizes. Glue them on a piece of cardboard and cut them out for your template. Trace the outline of the bats on black cardstock or construction paper and cut out each one later. Place a small piece of two-sided tape on the back of each bat and proceed to decorate your front door. Use the smallest ones near the base of the door and the larger ones on top to give it an illusion of distance and depth. It’s somewhat difficult to find large fake spiders to use for décor. 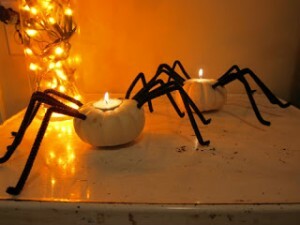 It’s a good thing that you could easily make these crawlies with some large black pipe cleaners and mini pumpkins. Just cut off the top of the mini pumpkins and scoop out the seeds. Cut and bend the pipe cleaners into the shape of spider legs and push four of them on the holes you bore into each side of the pumpkins. Place a tea light in the center of each pumpkin crawly and you’ve got one cheap yet classy Halloween décor. Even if you do not know how to carve a pumpkin or simply do not have the time or patience for it, you could still use pumpkins for Halloween. This cheap Halloween decorating idea is very easy to do. Of course, you need one or more pumpkins, a meter or two of cheesecloth, heavy spray starch, hot glue gun and googly eyes. Attach the googly eyes on the pumpkins. Cut the cheesecloth into several strips and spray with starch. Wrap them around the pumpkins, just like how a mummy is wrapped, partially covering the eyes. 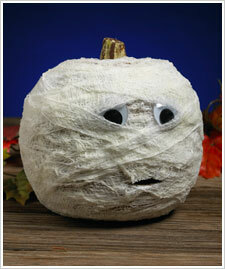 Secure the ends of the cheesecloth with hot glue and add additional touches to the pumpkin mummies as you wish. Small shrunken heads all in a row. You make these from granny apples, as the flesh is firmer. Use as many apples as you want to decorate your house and yard. Peel and core the apples. Draw the features – the eyes, ears, nose and mouth. 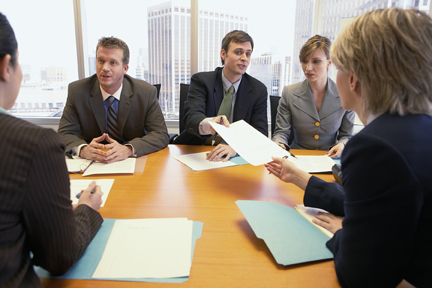 Make sure the features are large so they will be retained when the apple shrinks. Carve out the drawn features with a sharp knife. Mix a cup of lemon juice and a tablespoon of salt. Soak each of the peeled and cored apples for about 30 seconds then pat dry. Place the apples on a tray and leave them in a dry and warm spot. 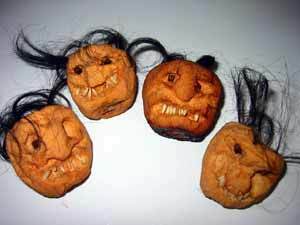 After several days, you will have some of the weirdest looking shrunken heads. Push a twig or stick at the bottom of each head. Haunted house? Why not? 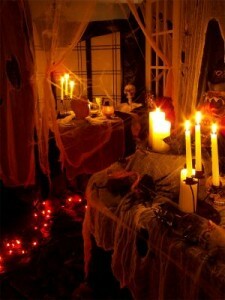 This is one of the best cheap Halloween ideas to complete your holiday décor. You could easily turn your house into a haunted one in a few hours, just in time for trick or treating. Look for old family photos and have these scanned and enlarged. Print them in black and white and color the white of the eyes red using a red marker. Replace the original photos in your frames with these. Change some of the bulbs in your house with colored bulbs or use several candles as your main source of lighting. Cover your furniture with dustsheets and scatter stretchable spider webs around the house and outside the front door and walls. Now prepare to spook everybody. 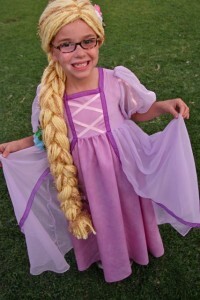 You do not have to sport floor length hair to become Rapunzel. Buy a pair of cheap stockings. Tie the legs together and cut the leg parts. Attach yellow yarn that’s been cut to twice your height all over the stocking base. Gather the yarns at the base of the makeshift wig and braid. Dress Rapunzel in a long light-colored dress. Turn yourself into an old person in a jiffy. Find the oldest dress you have, a pair of pajamas and old shirt or a ratty bathrobe. Spread baby powder on your head to turn it gray. Add a couple of plastic hair curlers to complete the effect. Add lines on your face with brown eyeliner and smudge. Computer users are familiar with the word pixel, which is associated with images. 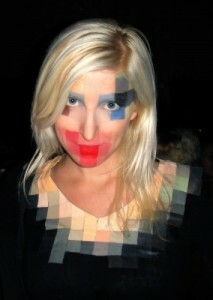 Now you can make your face pixelated through makeup and have a fast and easy Halloween make up that’s fun to do. Just create squares of related hues on parts of your face and voila, you’ve just turned a pixelated yet still look glamorous image of you. It is easy to be creative even with cheap Halloween ideas. You just have to add some flair into your creations, a bit of accessorizing and plenty of ingenuity and research to turn an ordinary Halloween into something spectacular without denting your budget.